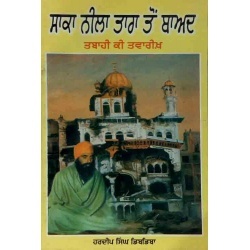 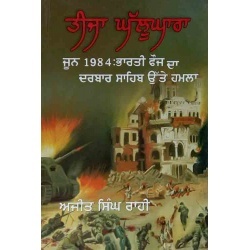 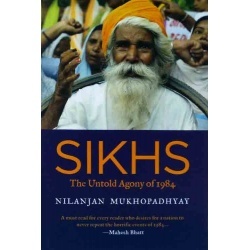 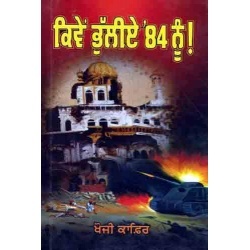 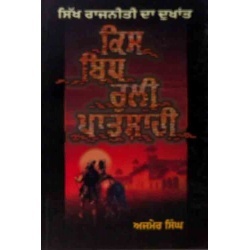 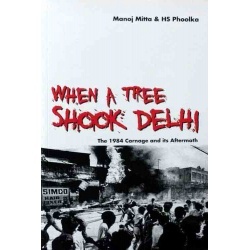 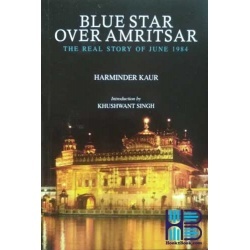 Here We have List of books written on June 1984 and operation Blue Star. 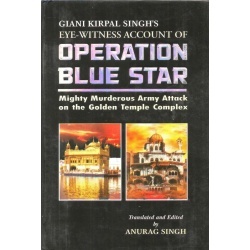 Operation blue star Named as Teeja ghallughara. 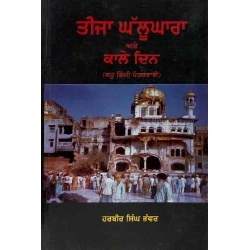 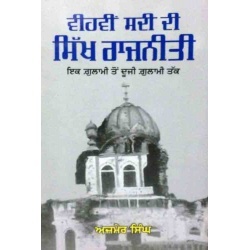 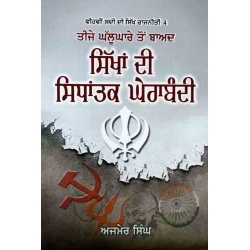 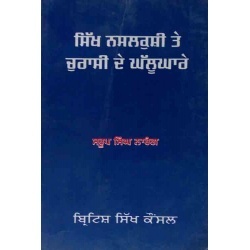 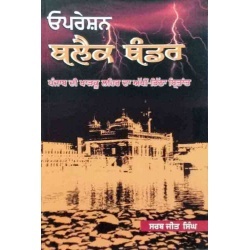 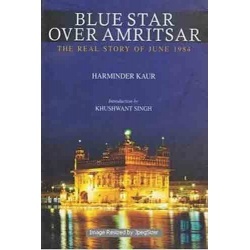 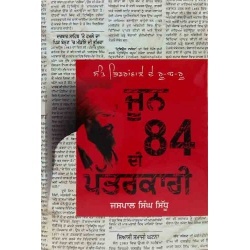 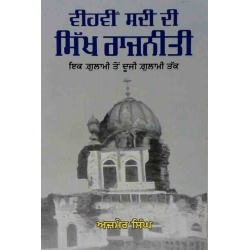 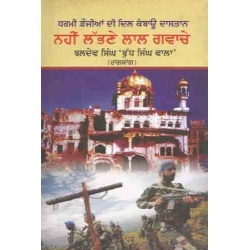 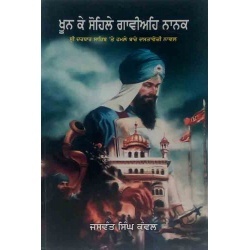 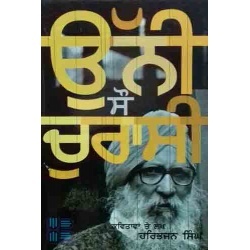 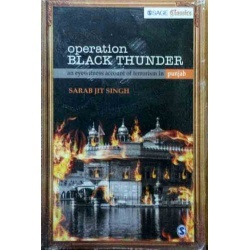 These books include Facts and view of different authors on operation blue Star.